Expertise, training and software solutions for digital imaging, color management, and color printing. The software you need for optimizing your 2 to 10 colors print quality, including matching your CMYK prints to ISO12647-2 (offset), ISO12647-3 (Newspaper), ISO12647-4 (Gravure printing), ISO12647-6 (Flexographic printing) and G7/IDEAlliance (US offset printing) standards. The software you need for optimizing your working methods and workflow through Design, repro and proof, for your 2 to 10 colors print productions. All this using the very fast, accurate and affordable Eye-One Pro, EFI ES-1000, Eye-One Pro2 or EFI ES-2000 photo spectrometers! Your free control application allows fast and easy control of all CMYK proofs by using Fogra Media Wedge 2, Fogra Media Wedge 3, Colorsource ISO 12647-7, or IDEAlliance ISO12647-7 2009 control bars. The ΔE76 visual distance formula used by ISO12647-x standards is no longer used in any serious Industry, because ΔE76 does not measure accurately the perceived color distances by human vision. CMYK_Print_&_Proof allows you controlling your proofs according to ISO12647-7 and G7/IDEAlliance, but also it allows you much more reliable print and proofs quality controls by using ΔE2000 visual distance evaluation. With using a simple 45/0° spectrophotometer such as Eye-One Pro, Eye-One Pro2, or EFI ES-1000 or EFI ES-2000 connected to free measurement software such as X-Rite MeasureTool, i1Profiler, or ColorPort. Too many Print Houses are under-equipped for color and density measurement: They still use (and even buy!) obsolete analog CMYK densitometers for press setting and offset plate's control. They often use one single expensive hand-held spectrophotometer with obsolete measurement technology and locked internal software, while using USB connected spectrophotometers with appropriate software allows much better optimization of ALL Graphic Industries prepress and color printing processes, for a much lower cost and with a MUCH higher productivity. For mastering your N-colors print processes, Colorsource applications are bringing much more powerful and flexible solutions, while being much cheaper today than the most basic CMYK densitometers. They allow excellent setting of all printing presses, by using, for example, X-Rite Eye-One Pro, Eye-One Pro2, or EFI ES-1000 or 2000, connected spectrophotometers. CMYK_100% application: For computing at each press-setting the optimal density of each C, M, Y and K solid ink allowing to match the relevant ISO 12647-2-3-4-6, IDEAlliance, or your own CUSTOM C.I.E. Lab target colors, with taking into account the stock inks and paper spectral data. CMYK_Gravure application: For computing the CMYK printing forms correction curves, allowing matching the relevant ISO 12647-2-3-4-6 or IDEAlliance or your own CUSTOM C.I.E. Lab target colors C.I.E. 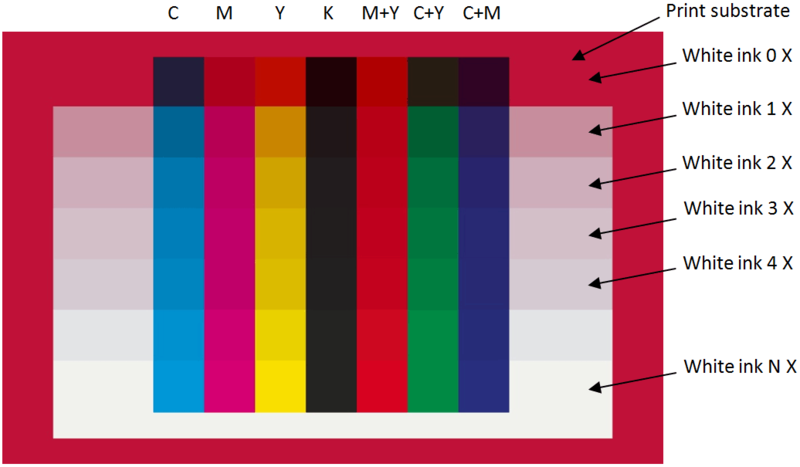 Lab target colors on all CMYK screened tones. SPOT_Color_Manager application: For helping to the ink formulation, controlling your inks color quality at reception and computing spot colors optimal print density BEFORE you install your inks on your press. 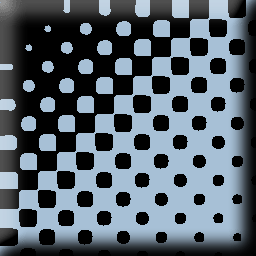 SPOT_Gravure application: For computing each spot color optimal print density, and its printing form correction curve, for optimal N-Colors press setting. PLATE application: For your CtP calibration, with an excellent accuracy even on self-developing offset plates with high N-factor and very low optical contrast. This Colorsource software turns N-Colors Design, Repro, and Proofing works becoming as simple, accurate, fast, and easy as for CMYK jobs. A must for packaging and high-end color printing Industry!